Interested parties can pick up an application packet at Lacey City Hall, 420 College Street SE, Lacey, Washington 98503, or online at ci.lacey.wa.us/vacancy. Applicants should include a letter of interest with the application materials; however, a resume is optional. 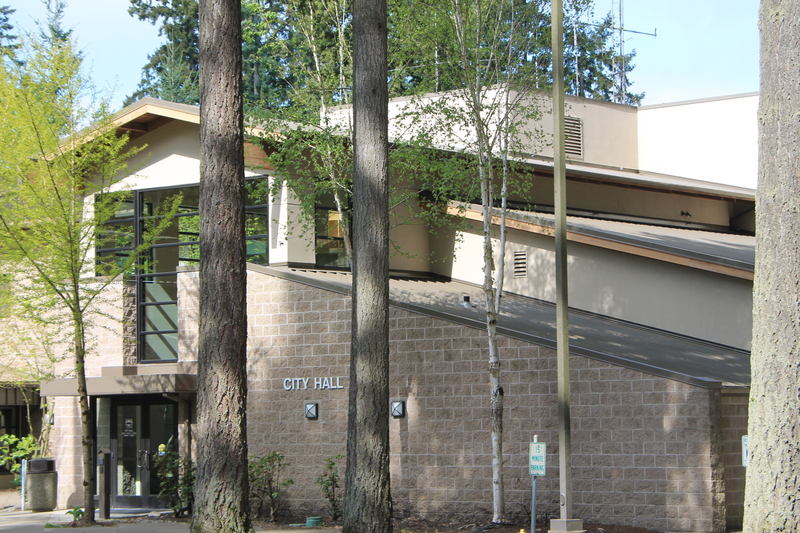 City Council plans to conduct interviews on the evening of Tuesday, May 7, in the Lacey City Hall Council Chambers. Interviews are open to the public. For more information, contact the City Manager’s Office at (360) 491-3214. The Lacey City Council is the community’s legislative body responsible for adopting ordinances and policies, approving the budget, and establishing City goals and priorities. City Council members serve the community at large. All Council positions are non-partisan.